Steel Mason jar lid with 1.40 Inch diameter center hole to fit E26 phenolic pendant socket with ring (not included). 10 air vent holes (.22 Inch diameter), 2 7/8 Inch O.D., satin black finish. 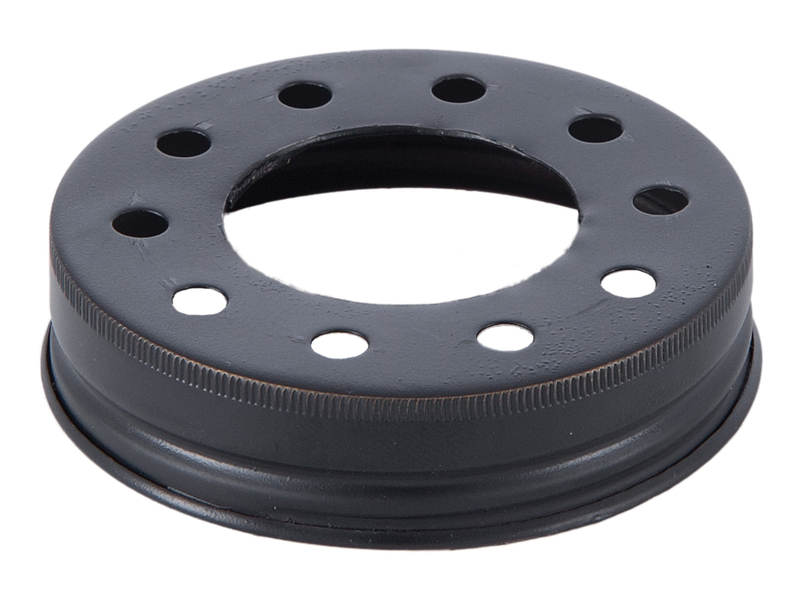 No reviews yet for the Satin Black Mason Jar Lid For Phenolic Socket with Ring.